Paul Shafer knows the exuberance that comes from being a young aspiring entrepreneur. In college, he invented the “Gum Chum” for storing bubble gum during a meal. The small, capsule-like device had a clip that attached to a plate or glass, keeping the gum nearby until it could be popped back into its owner’s mouth. While the Gum Chum didn’t turn out to be the next Big Idea, it wasn’t a wasted effort. “It was a good exercise that gave me something creative to do while working on my degree,” said Paul, who now lives in Austin, Texas.  Request a quote for your event, workshop or employee wellness services. © 2019 Therapeutic Touch. All Rights Reserved.